Indian Educational Institutions and Corporates, Professional & Training institutes have been Vaave's primary market. Vaave has expanded globally across 7 countries in a span of 2 years. Helps Educational Institutions in auto-updating alumni database, organizing successful reunions, enhancing student development, raising funds and engaging alumni effectively including IITs, IIMs, NITs & 200+ clients (1200+ total) across India, Australia, Japan, Philippines, Malaysia,USA. Helps Corporates in staying connected with former staff, enhancing their employer branding, re-hiring and referrals, trusted by Corporates like Qualcomm India, organizations like United Nations GESCI. Needs some modifications to improve engagement. Pros: You can list and search for people through their experiences. Can segregate people by batch and groups and send them mails. Cons: 1. Groups cannot be created by users unless they are assigned privileged roles. Users should be able to create their own groups or create groups that then have to be approved by admin. 2. Facebook and LinkedIn profiles aren't synced during registration. The benefit of auto-updating of alumni info through LinkedIn is lost this way, when people don't link their profiles afterward. 3. Cannot share links for discussions on dashboard. This severely limits the utility of the dashboard as new discussions can't reach alumni through email notifications and cannot be shared either. Overall: We're trying to build a platform for our alumni to connect and interact. We've been partially successful in bringing our alumni on-board. However, we're not able to engage them enough through the portal as new discussions don't trigger any email notifications and the discussions don't have links to themselves that can be shared. We find the website useful, but a lot of work is needed for it to be a thoroughly satisfying experience. Alumni communication can be made simple through Vaave. Cons: Sometimes the Notification or the message from the Alumni are not in the mail .Once we move into the application we can view that we have received a task that is an issue.But every time Vaave window will be opened so not facing so difficultly, overall it is good. The Background color pictures that can be changed. Despite sending messages through mail or in whats app messages ,Vaave helps in getting connected to all the Alumni.The Article sharing which can be viewed by other alumni .Achievements of every alumni is being noted by other Alumni in the Group.Add photos,meetings,conferences,Article sharing ,mobile application ,Group chats in their classrooms etc are all the useful one and saves time.And a very quality one. Pros: This portal has everything that we had in mind. I always told our alumni that imagine Facebook. Now we also provide social media for you that even better than that. There are so many things really benefited to alumni for example career and internship opportunities and easily to connected to group and chapters that makes you easier to stay connected in simple way. However our favourite part is we can see the location of alumni all over the world on Google map. This is really impressive. And the price also very reasonable. Cons: We are also looking on to generate income from this platform through alumni's business that posted here where we can charge certain fees during the specific period. It is not available. However we already spoke about it and it will be available in the future. Overall: Thought out the journey from the first demo and portal setting, we had very good support and fast response. The team is very professional, understood our needs that make it so much easy for us to complete the setup and migration earlier than our go live schedule date. Overall: Vaave is a wonderful tool to connect with the University Alumni's, We are a university with alumni's from 70 different countries. where it made us easy to connect with all of them at one short. Pros: The software is user-friendly, it is one stop solution of alumni management for an institute. Cons: There are no such things in this software which you do not like. Overall: 1. Wonderful customer support. 2. Very often Vaave add new features to make the software up to date. 3. The software is very user-friendly for the admin as well as the alumni (Users). Pros: It has been good experience of bringing all our alumni to this platform, mainly because alumni is highly impressed by its dynamics and appeal that it provides on the site. Invidual achievements and posting jobs and interships has been widely used. Cons: There is no specific issue that I have come across till date. Overall: I am very happy as Secretary of BVB KLETECH ALUMNI ASSOCIAION, by accepting Vaave as our alumni site administrators has been very fruitful. We are able to attract present generation and also old generation alumni forbetter interactions with Alma Mater effectively. Cons: Some image permissions may be offered to be posted in Job Portal, this will enable the seniors to post the images of vacancies they comeacross. Good but some bugs need to be solved. Pros: The working and layout is good but the redirecting and process timing is a bit lengthy. Pros: easy access and retrieval of data. Pros: It helped us to connect with our alumni and other members of institutions, further more it helped us in gathering important alumni database. Cons: Few time it had glitches but because of quick support team. It had came around. Cons: The theme seems somewhat mundane and may affect the visitor interaction. Overall: Overall experience is really great. 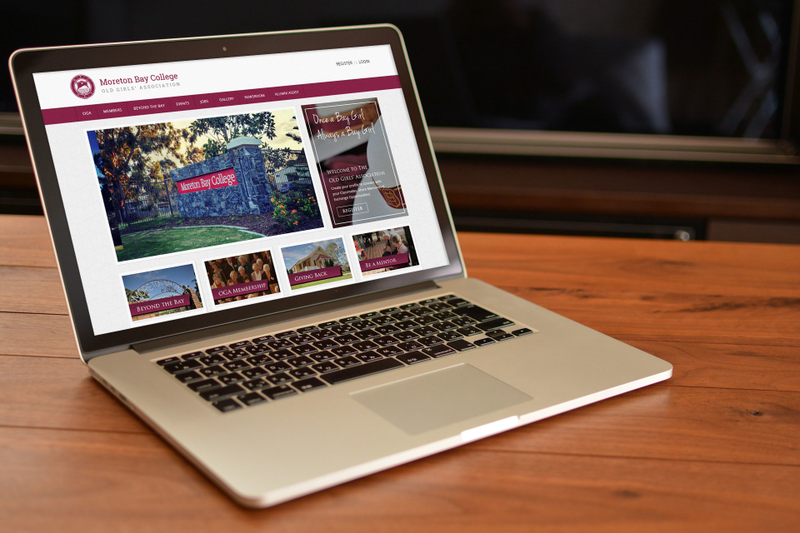 As the portal has the reach of current students as well as alumnis. Pros: Has many useful features like Bulk Email, Chapters groups, Alumni Card. 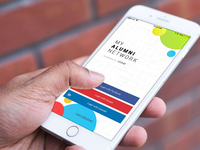 Overall: Excellent - It has almost everything required for an Alumni network to establish, more visitor are expected with better interactive interface. Overall: The portal designed by vaave team is awesome and easy to use. The team has been very cooperative in troubleshooting the technical issues whenever it arose. Made managing our Jadavpur University Alumni website so much simpler! Pros: Covers all the necessary functionality very well; nice look & feel, very smooth workflow, and overall excellent support! Cons: Except for a few minor tweaks that was required, nothing of a botheration as such. Overall: Vaave made hosting and managing our Jadavpur University Alumni website so much better. 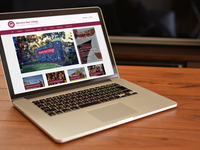 The site has become quite popular and we manage all our events, fundraising using Vaave. The team is fantastic, and always very helpful in getting the features that we wanted. Thanks so much! Pros: Ease of using the app and also can share various knowledgeable ideas on it. Pros: The connections and accessing them using their location/ company according to the requirement. Cons: Inserting pictures while posting news. The selection process. Changing the banner is little difficult. Overall: This portal made things so esy. Unfortunately we couldn't manage a big number but we are able to contact anyone from the registererd list very easily. We are able to get in tocuh with first and second batch of Engineering. This helped us bringing alumni back to the campus. The current engineering students are benefitted most by listening to the alumnus experiences. Pros: Meets most of our needs. Good set of modules. Cons: more flexibility in adopting to our unique needs. 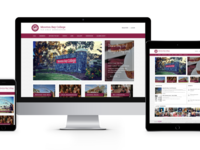 Pros: The option of sharing the news and events of both campus and alumni affairs is really helpful to connect with our alumni. Integrated with payment gateway to collect the alumni fee is what we were looking for and this feature is rightly placed. Cons: Tracking the payment for the approval of members in case of huge no of registration is the concern only concern at this point of time. It was smooth and engaging. Pros: The blend of social media platform like features in an Alumni platform is what I liked most. 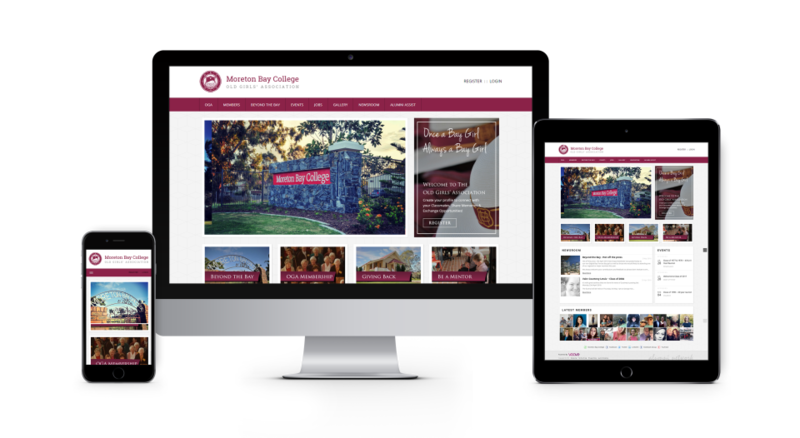 Also, plenty of features around different workflows provided by Vaave not just make handling alumni affairs easy but also makes executions of different programs feasible. Cons: Custom Login/Sign Up i.e through college/university primary id etc. This will help in easy onboarding process. Pros: The ease of use, features and fast build time. Pros: Very quick response. And always eager to help. Their products are easy to use. Pros: Quick service and friendly staff. Cons: Costlier than its peers. Cons: Have not faced any thing negative about the portal so far. If we are coming across we will definitely inform. Overall: I have been using this for over a year now. It has excellent features and easy to use. I feel like staying in touch with college friends is super simple now. The features provided through this software is good when compared to other alumini portals. Comments: If included, features like webinars in training,mobile access through deployment ,it would be better. Thanks Mr. Soumith! We are building mobile app for the same. Will do consider your suggestion about webinar.